Counterfeit Teensy boards have appeared on the market. Counterfeit boards are not compatible with Teensy Loader and Teensyduino, and may not work with many projects. 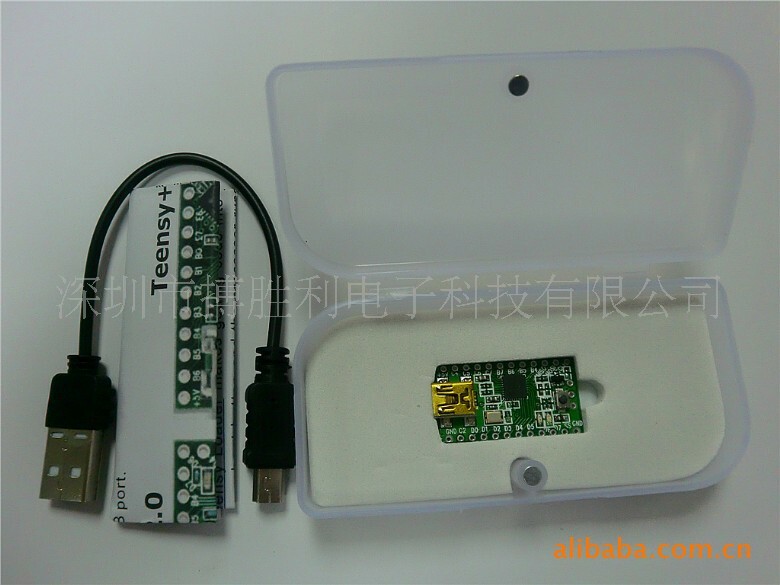 Counterfeits may be sold as "Teensy 2.0" but have hardware similar to version 1.0 (see below). PJRC does not provide technical support for counterfeit products! 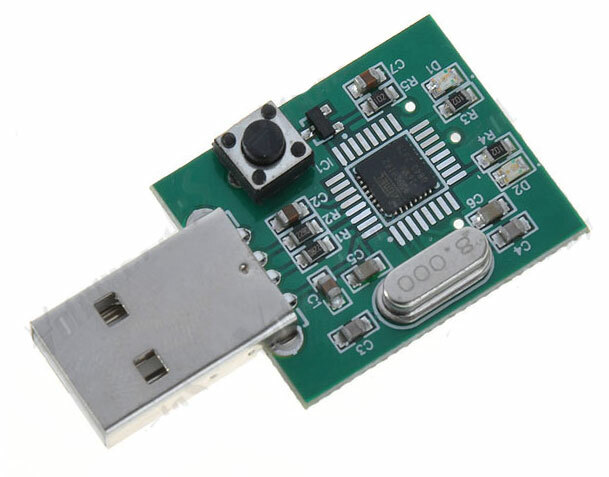 Please be careful to buy only genuine Teensy USB development boards. Genuine Teensy and Teensy++ images are shown on the pin assignment page. Compare any board carefully with these images to verify it. Genuine Teensy and Teensy++ are detected by PJRC Teensy Loader program when connected to your computer and you press the pushbutton. If you discover any company selling counterfeits, please report them to us. If you purchased a counterfeit, please return it. If the seller will not fully refund your money, contact your bank or Paypal and tell them you were sold a counterfeit product. Usually they can recover your money. 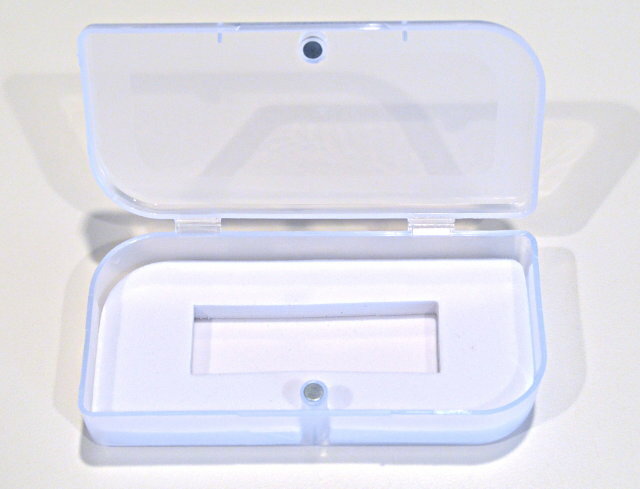 A Chinese company manufacturing many of the counterfeits uses this plastic box. If your board came in this box, it's certainly a counterfeit! This product is NOT made by PJRC. Teensy 1.0 was discontinued in 2009. Notice the component placement on the right side of the circuit board above does not match the picture below (copied from PJRC) printed on the packaging. This is a counterfeit! 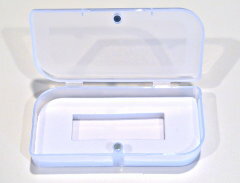 The packaging falsely claims this board was made by PJRC. PJRC is not affiliated with "www.buyps3jailbreak.co.uk". 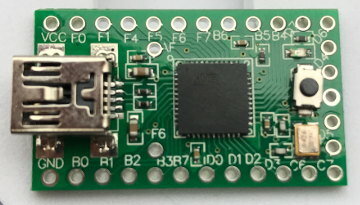 Several circuit boards that do not resemble Teensy have been falsely marketed as "Teensy USB". These are NOT made by PJRC. They are obviously NOT Teensy boards.